Web Sites vs. Web Applications - What's the Difference? Web Sites vs. 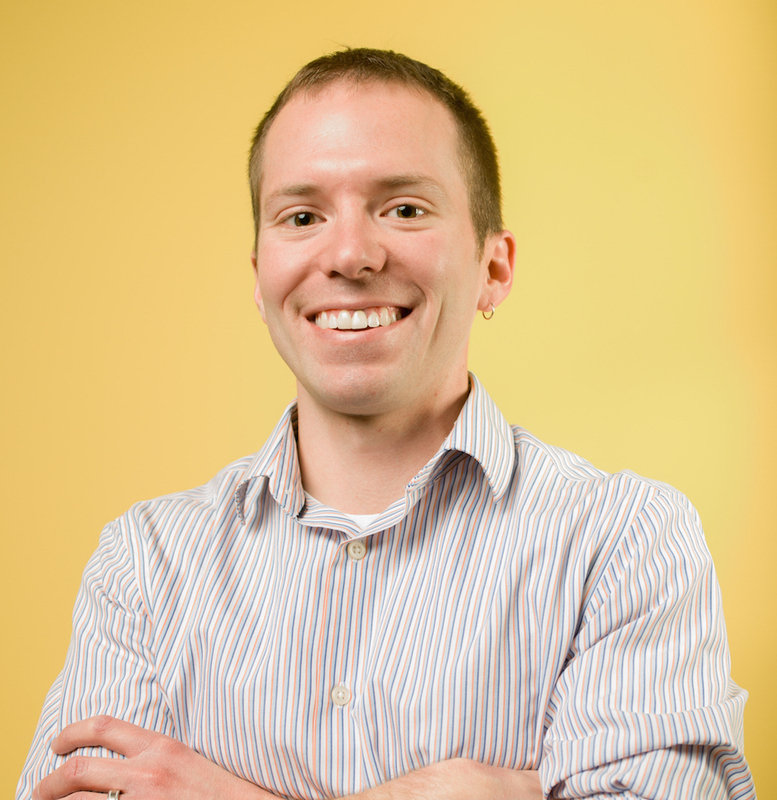 Web Applications – What’s the Difference? I’ve been a software developer for a while now and one of the types of software that I specialize in is web applications. To understand the relationship between these two concepts, we have to think back to 15-20 years ago. Back in the early days of the internet. Back then, the internet was still the world-wide-web made up of “sites”. To popular culture, everything on the internet was a “site”. But one thing I’ve learned from studying pop culture (I studied film and video in college) is that once popular culture latches onto an idea, it takes a while to let go. Fast-forward to now, the internet is full of new and innovative technology. And yet, if you wanted to know more about popular things on the internet, you would probably ask “What are some popular sites I should check out?” The term has largely stuck to mean “places”. So, in this context, we would believe that “site” is synonymous with “place”. So, if site is synonymous with place, then why is it important to distinguish between a site and an application? Well, with many things with technology, while this definition of “site” has stuck, internet technology has advanced far beyond this original definition. Sites are now vastly more complicated than 15 or 20 years ago. Sites exist on a spectrum of complexity ranging from relatively straightforward informational site to an interconnected series of applications like Facebook. They also share different purposes and these purposes are what help a software developer determine where the effort used to create a site should be focused. This becomes a problem when discussing what you need and how to “build a web site”. If we don’t share the same definition of “site”, then our conversations over how to build a your site are likely to be fraught with misunderstandings about what it actually takes. What do you need? How complex is it? Is it really a site or an application? If we go by “web sites” as defined by popular culture, then we have a problem when comparing “sites” to “applications”. Is there a difference between a pitch and curveball? See the problem? What we are comparing is a little bit of apples to Jonagolds. Using this definition of site, then a web application is a kind of web site. It becomes difficult to distinguish the differences between the two. Instead, I propose that we can delineate between the two by describing the relationship that the site or application has with a visitor. Web site: A place on the internet whose purpose to the visitor is to provide value through presentation of information. A site is largely a “one-way” relationship, where visitors consume content from the content creators. Web application: A place on the internet that requires input from the user, aside from clicks, in order to provide substantial value to the user. An application is largely a “two-way” relationship, where visitors must interact either with each other or with the application or both. Ok, we’ve defined the difference. But maybe the definition is still a little unclear. How about some examples? But are there places that fall into both categories? Let’s look at the Waste Management site as an example. Could this qualify as both? It certainly could. Why? The homepage definitely is a one-way relationship where Waste Management is providing the visitor information about their good and services. However, you can see the visitor has the ability to pay their bill online. This would qualify as a web application, because the visitor will surely be required to provide some information to the bill pay application in order for it to be of any value. What do we call this? A site? An application? 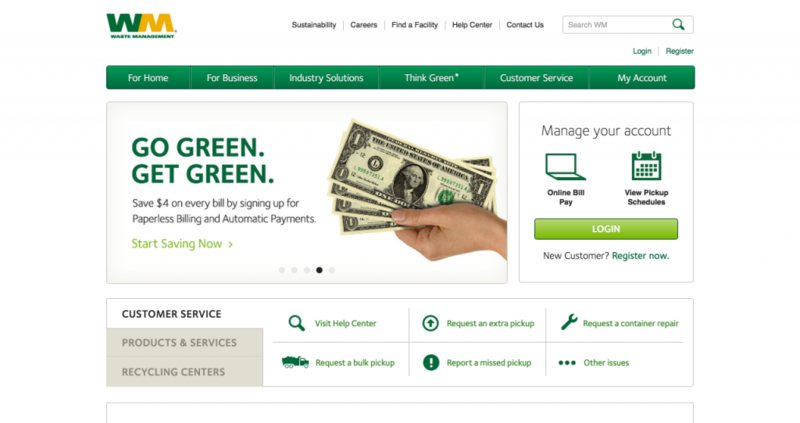 In the case of Waste Management’s homepage, many technology professionals are starting to call this the “marketing site” in order to differentiate it from the online bill pay, which is considered an application. But of course, in order to provide a good visitor experience, they are all tied together. So, you can see that even with these definitions, some sites may fall into both definitions, but that we can clearly define where a difference in behavior exists. My definitions are by no means meant to be dogma, but I hope they help the discussion of what it takes to build a web site or web application.